Based on in-depth interviews with more than 200 leading entrepreneurs, a business executive and senior fellow at Harvard’s Center for Public Leadership identifies the six essential disciplines needed to transform your ideas into real-world successes, whether you’re an innovative manager or an aspiring entrepreneur. How do some people turn ideas into enterprises that endure? Startup founders and business leaders young and old are taking advantage of the new, fast-paced, interconnected world and turning small notions into big business. But why do some people succeed when so many others fail? 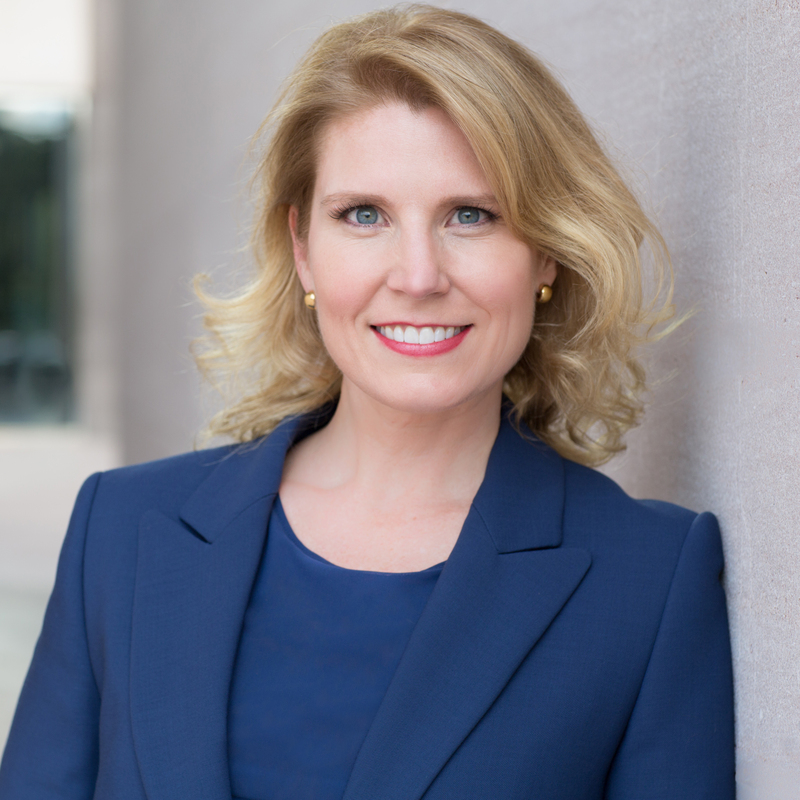 Now, Amy Wilkinson is the first to develop a comprehensive theory that explains how these new iconoclasts gain traction to achieve lasting results. 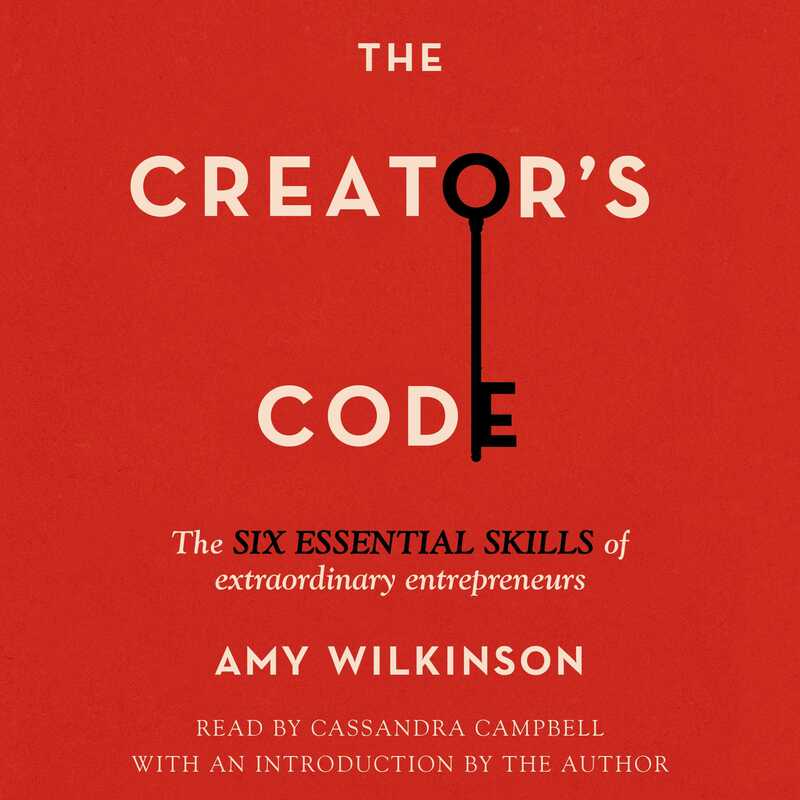 Wilkinson conducted rigorous, lengthy interviews with today’s most dynamic entrepreneurs including the founders of eBay, AirBnB, Yelp, LinkedIn, Chipotle, Spanx, Zipcar, Jetblue, PayPal, Gilt Groupe, and Revolution Foods, among others. The Creator's Code shows how these entrepreneurial creators built their companies. It delves into the belief of Elon Musk, founder of Tesla Motors, SpaceX, and Solar City, that “people are too self-limiting,” reveals how AirBnB founder Joe Gebbia overcame obstacles to reach what he calls “Ramen Profitability,” explains Stella & Dot founder Jessica Herrin’s dictum that “there are no jobs on the unicorn farm,” and shows how “Maryland’s sweatiest football player,” Kevin Plank, turned his somewhat comical problem into Under Armour, a $2 billion global sports brand. The men and women you’ll meet in this book prove that entrepreneurship is accessible to everyone, and that by practicing six disciplines you can produce unexpected, creative, and wildly meaningful results.